You are sitting at closing going through the settlement statement with your attorney trying to understand why you own over ten thousand dollars of closing costs. You nod your head as the attorney goes through the list explaining but the truth is, you have no idea what he is saying. It sounds like a foreign language! Sound familiar? Unfortunately, this is more common than not. I see buyers and sellers at closings listening intently to their attorney run through the real estate jargon but their faces are say, “I don’t understand”! To make your life and transaction easier, I have compiled an itemized list of common closing costs and additional fee’s that are found on the settlement statement so you are aware ahead of time what it is that you are paying for and why. I omitted most minor charges that tend to be under $100 such as wire transfer, registration, and mailing fees. City Transfer Tax – Also known as stamp taxes, a one time tax paid to the state, city, and county at closing. The buyer only pay for city transfer taxes. Each amount differs per city but in Chicago, there is a charge of $7.50 per $1,000 of the purchase price. Underwriting Fee – This is the fee paid to the underwriter. The underwriter is the person that completes the final risk assessment in the loan process. They go through all the paperwork already filed (application, credit/employment history, finances, appraisal, etc.) before issuing a clear to close. 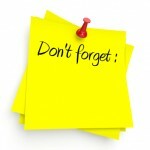 If any documents or information is missing, they will request it and it will need to be re-submitted. Processing Fee – this fee is for the loan processor. Following the loan origination done by the mortgage broker or loan officer, the application is then sent to a loan processor. He/she double checks and prepares the documents to be submitted to the lender. 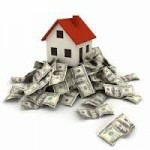 Attorney Fee – It is essential to have an attorney specializing in real estate represent you throughout the process. The attorney will review the real estate contract to make sure everything was done correctly, schedule and handle the closing, and make sure their clients are protected from any potential legal issues. Prepaid Costs – These are not considered closing costs rather they are payments of items required by the lender to be paid before their actual due date. Common items that fall under this category are real estate taxes that go into escrow, homeowners insurance premiums that goes into escrow, mortgage interest that will be accrued between closing and the end of month, mortgage insurance premiums, and homeowner association dues if applicable. Survey – the seller must provide the new buyer with a survey. This is a document that shows the lot size, boundaries, measurements, and written description of the property. 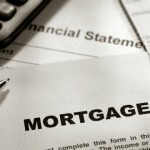 Mortgage Release – When a seller sells his home, he must pay off the remaining balance of his current loan. Once it is paid off, the bank then provides the seller with a Release of Lien document which is recorded in the Land Records. This must be provided at a closing to sell. Commission – The seller generally pays the commission to his real estate agent who then pays out an amount that was already specified to the buyers agent. 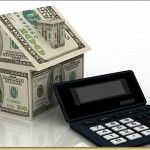 Prorated Taxes Owed – This is not really considered a closing cost but is important for sellers to take into account. In many states, taxes are paid in arrears. Meaning, the homeowner is currently paying off last years taxes. Since the current years taxes haven’t been paid yet, the seller will credit the buyers for the duration of those unpaid taxes until closing. The prorated amount is usually 105% or 110% of the last full years paid taxes. Foreclosures typically prorate the taxes at 100%. These are just samples of some common costs associated with closing. Obviously, if the buyer is paying cash for a purchase, his closing costs will be much less since most costs for the buyer are associated with the mortgage. 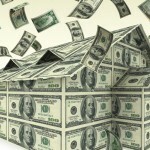 Foreclosures or distressed properties also tend to have higher closing costs. Condominiums and houses are also different. 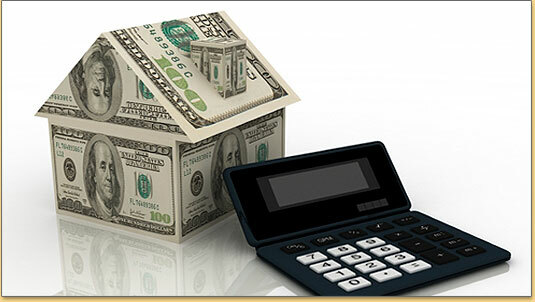 Make sure to consult with your attorney, real estate professional, or mortgage broker for any questions you may have.